The nationwide movement that is inspiring and empowering all South Africans into active citizenship, received another boost today. 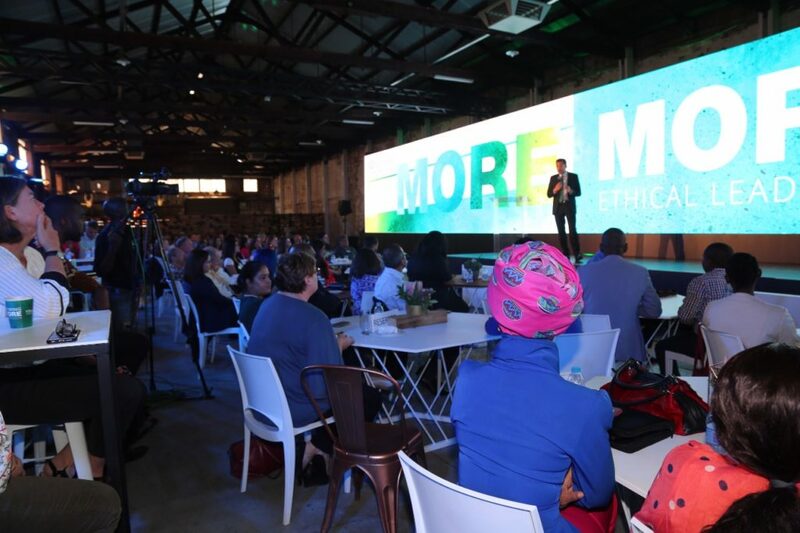 Brand South Africa, under the #PlayYourPart programme, in partnership with IQbusiness, launched the #FlyYourFlag initiative at the IQbusiness annual Growth Conference on Tuesday, 9 October 2018 which was attended by 300 business, government and civil leaders. “We are extremely proud to be part of the #FlyYourFlag initiative that IQbusiness has proposed. The inspiring display of patriotism leading up to and during the 2010 World Cup, where everyone identified with the flag and wanted to be seen displaying the flag, infused a level of social cohesion that the country had not seen before. As proud South Africans, we need to recapture the spirit and pride of our rainbow nation and #FlyYourFlag” says Thembi Kunene-Msimang, CEO of Brand South Africa. 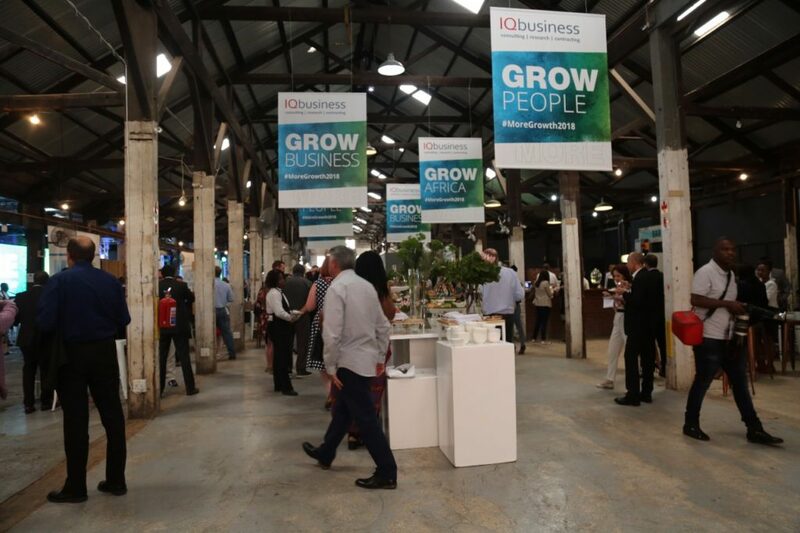 The IQbusiness Growth Conference features exceptional thought leaders who provide practical advice on how to drive collective responsibility and participation in our country’s future. In his closing address, Adam Craker – the IQbusiness CEO – challenged all companies to reignite their South African pride by committing to flying a South African flag outside of all their branches, offices and other premises. “We are challenging business, government and civil society to show their commitment to the future of this country by proudly flying a South African flag. If we are serious about changing the direction of the country, we must look as much at ourselves as our new leadership,” says IQbusiness CEO, Adam Craker. 1. Job creation: The South African flags, flag poles and installation will be manufactured locally as part of the IQbusiness Enterprise Supplier Development (ESD) Programme. 2. Flag ambassador: Flag ambassadors will be nominated, in each organisation, to be responsible for the flag; they will educate the community on its significance and how flags should be treated. 3. Youth Empowerment: Roadshows will be conducted at all flag sites, on the importance of the South African flag and the etiquette accompanying it.